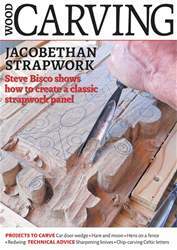 Issue 157 of Woodcarving magazine is filled with a host of great articles for you. 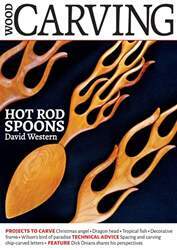 In ‘Features’, Steve Bisco explores what defines gothic style in architecture and furniture, Gary Marshall takes a look at the trees of the British Isles, and we look at Notre-Dame de la Guard. 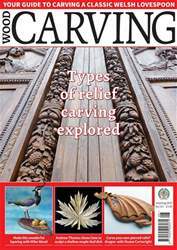 We have some great ‘Techniques’ pieces for you, such as WIlliam Barsley's look at letter carving, Peter Benson's discussion of how to use fishtail gouges, and Frerick Wilbur explores relief carving. 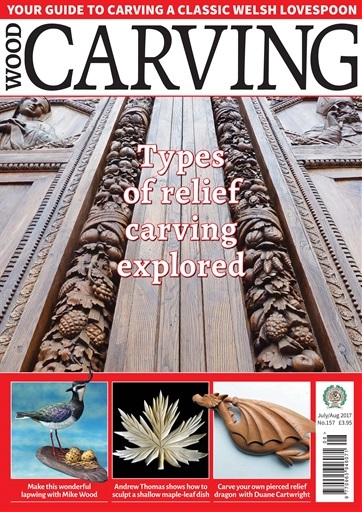 We also have our usual ‘Kit & Tools’ section, with the Carver’s Toolbag, and our ‘Community’ pages, featuring from the Editor, a peek at our next issue; news and events; and from the community. 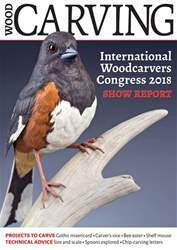 All this and more in Woodcarving magazine 157!